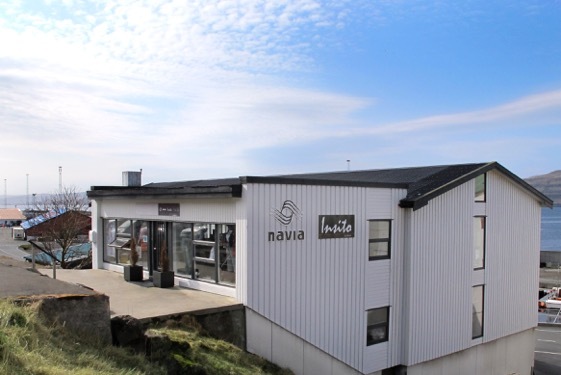 Brushed Tradition consists of 100% Faroese wool. As a concession to modern style trends, the yarn is brushed which results in a softer feel. 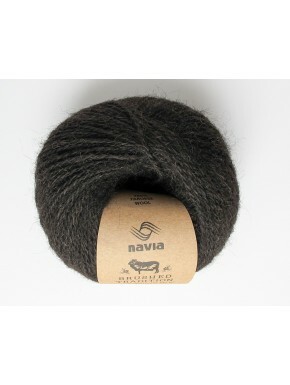 Navia Brushed Tradition is suitable for jumpers and jackets. Each 100g. ball contains approx. 300 metres of yarn. 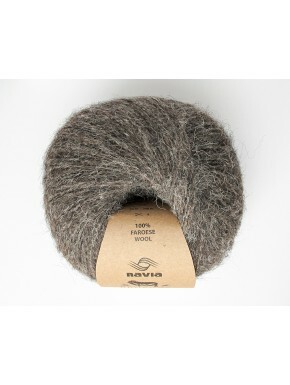 100 % Faroese Islands Wool. Tension: 19 stitches = 10 cm. on 4 mm. needles. Brushed Tradition There are 6 products.